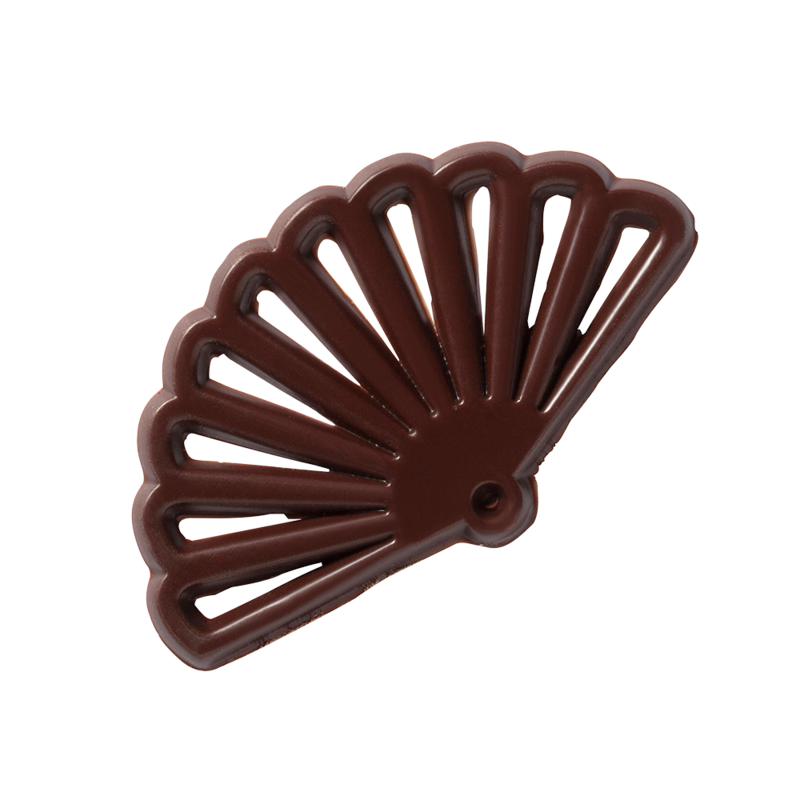 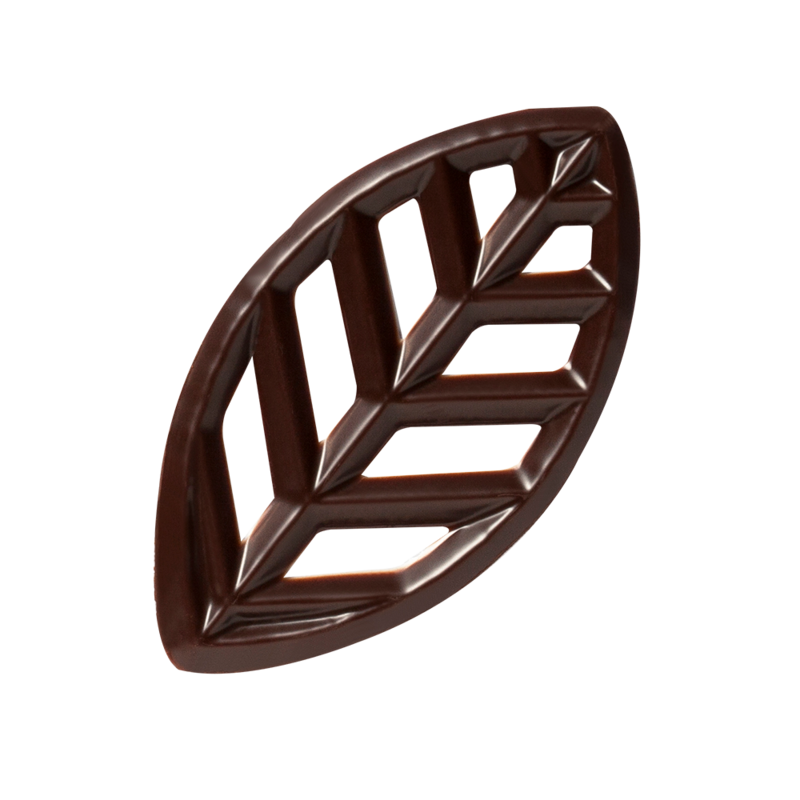 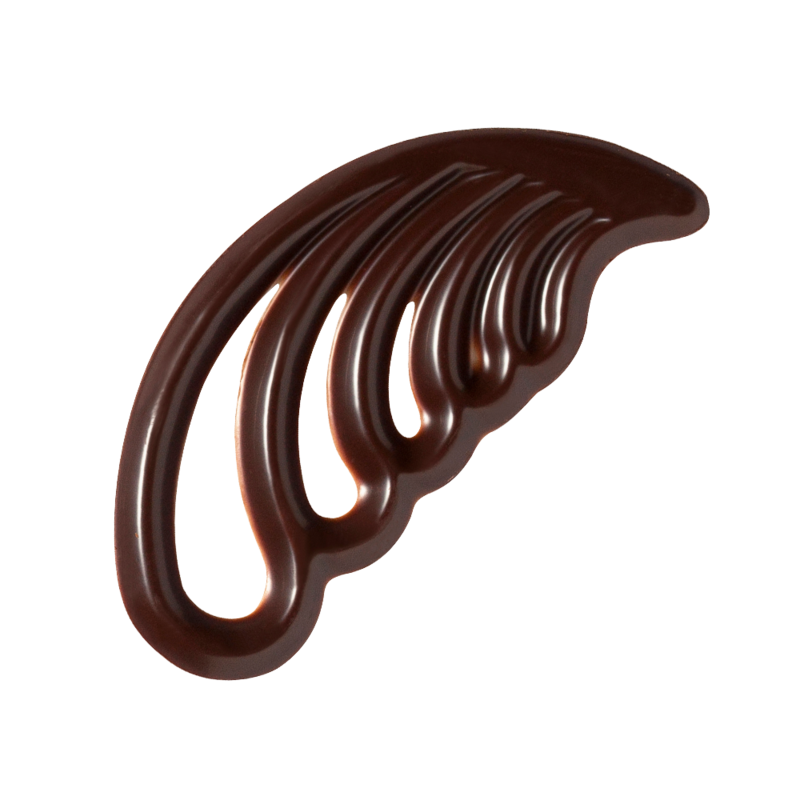 Dark Chocolate Waves (L: 55, W: 34mm) are thin and have a delicate finish. 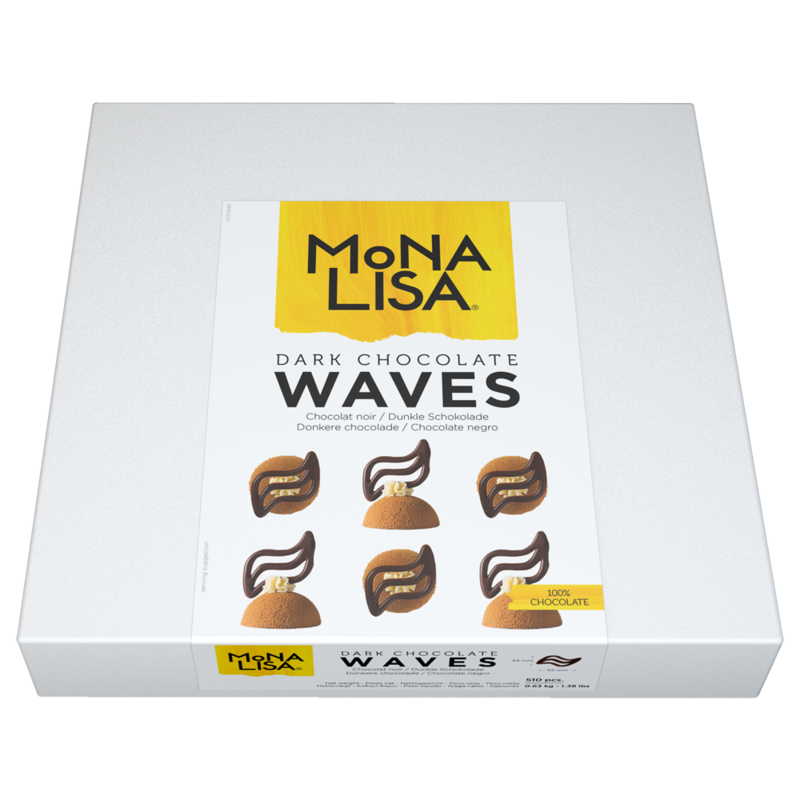 You can use Waves to design your creation's structure by adding new shapes. 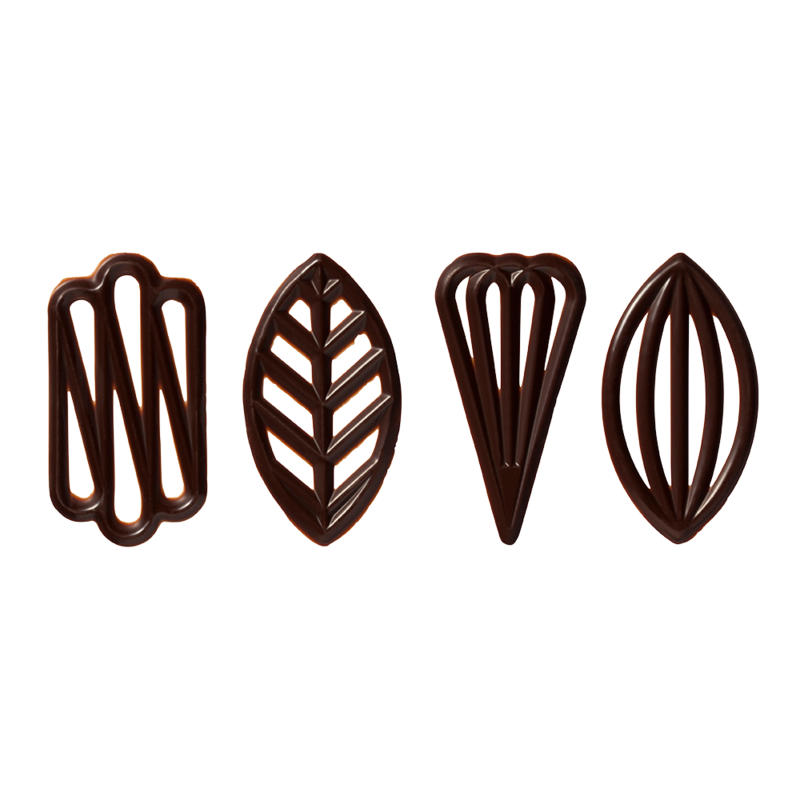 These decorations could be used on choux, éclairs and ice creams.